The management committee of the Roupell Park Estate is holding a spring clean event on 19th May from 10.30am to 12.30pm. The aim is to get together to tidy up the estate – clear up those small but annoying bits of rubbish in the flower beds; tidy round the blocks and smarten up the estate even more. Above all, the aim is to bring the community together and take pride in the estate. All ages and families are welcome. Equipment such as gloves, brooms and litter pickers will be provided. Meet at 10.30am at the Roupell Park Community Centre by Hyperion House, off Upper Tulse Hill, where equipment will be provided and groups formed. The coffee morning senior citizens group will be supporting with refreshments at the community centre. 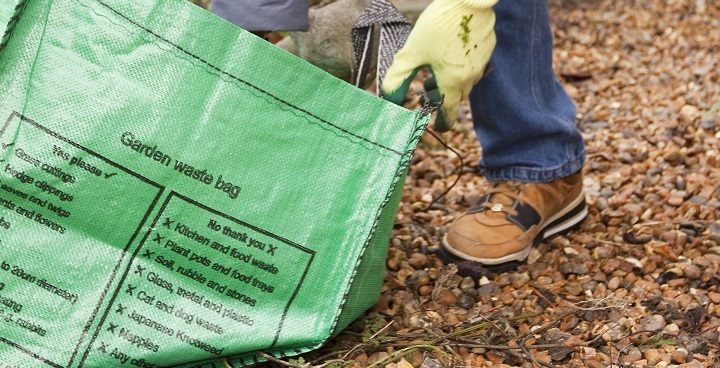 From 3 March, Brixton Hill residents can once again register for a year’s garden waste collection from Lambeth Council, which has now changed to a weekly service. pet bedding from plant-eating animals.